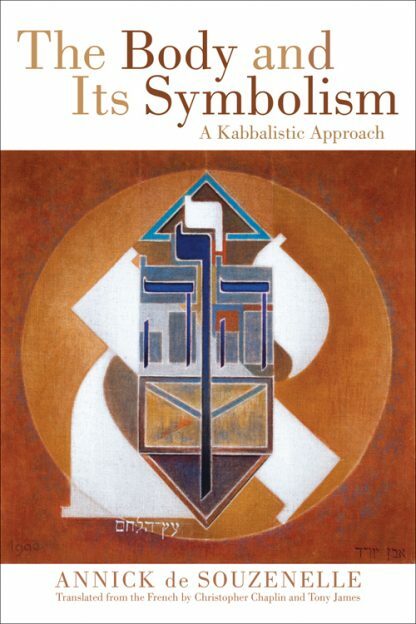 This intricate and profound exploration of Kabbalistic symbolism as applied to the human body is a classic in French esoteric circles. It is the life work of psychotherapist Annick de Souzenelle, whose tremendous depth of thought has been partially inspired by the depth psychology of C. G. Jung. de Souzenelle incorporates the symbolism of the Hebrew language with biblical references and her understanding of Kabbalistic spirituality to present the Kabbalistic tree of life as a pattern of the human body in all its various parts and vital organs, from the bottom of the feet to the top of the head. Not only is hers an important work in the field, it also affords some flavor of the rich French esoteric tradition. The Body and Its Symbolism will be sought after by advanced students of the Western esoteric traditions, especially Kabbalah. Annick de Souzenelle is a nonagenarian who has worked as a nurse, a psychotherapist, a teacher, and a writer. She still writes and teaches seminars in France and in Italy. Her re-readings of the Bible, based on her deep knowledge of biblical Hebrew, shed new light on the Creation story in Genesis, the nature of the feminine, and man�s fundamental vocation.